Astoria believes in environmental protection, energy saving and waste reduction in any form. Our Research & Development Office has been involved in the design of machines with low environmental impact for years. 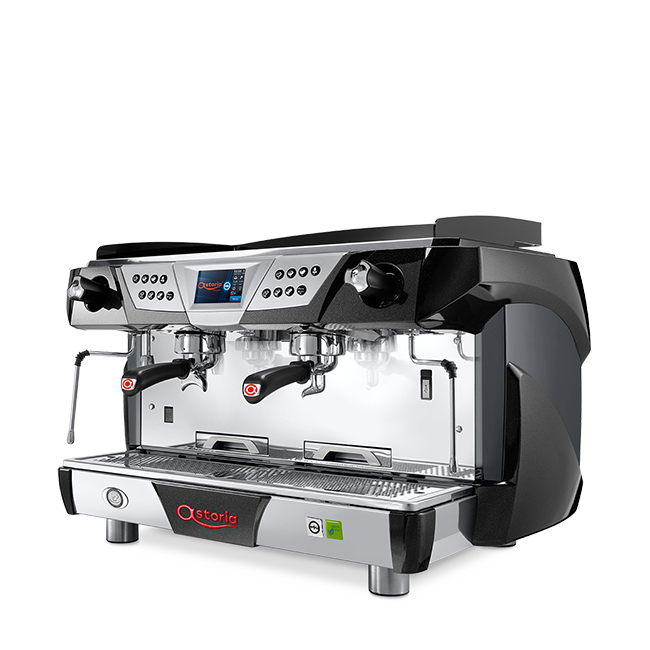 Our Green Line is the Ambassador of this project; this revolutionary coffee machine line allows reducing power consumption without affecting quality, and offering baristas and restaurateurs the opportunity to use professional tools that respect the environment. 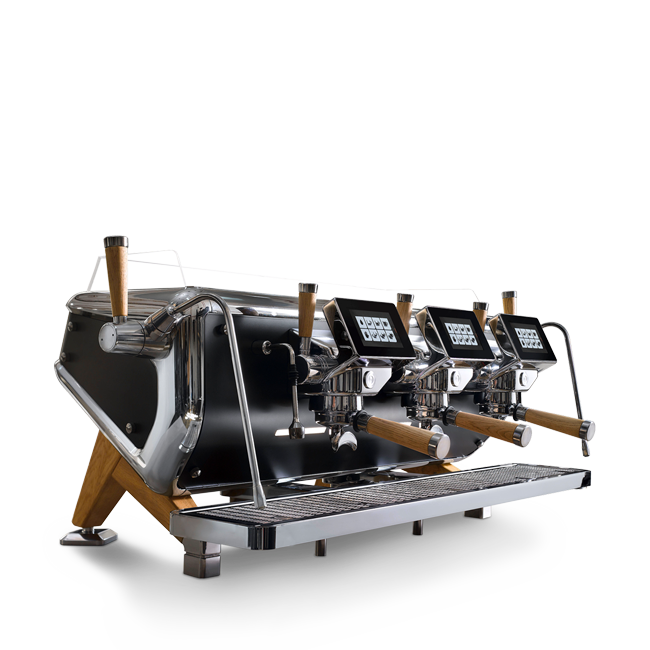 Thanks to the use of separate heating units for each individual group, and a system for storing consumption, the technology of this line of coffee machines allows for a verified energy saving* of 47.6% in idle conditions, and of 30% in operation, compared to traditional models.Moreover, once they reach the final stage of their life cycle, Astoria machines do not really die. More than 80% of materials with which they are made are recoverable or recyclable, thus promoting the development of a circular economy. * data verified by the Intertek Laboratories. Storm and Plus 4 You TS are the ambassadors of this philosophy. Technological innovation is conveyed not only through the high performance of our machines, but also in production methods and ambitious energy saving targets. In fact, the efficient use of our production lines are fitted with shutdown features and anti-dispersion systems, and our use of software allows optimizing the use of raw materials and reducing production waste to a minimum. The Susegana production facilities also use smart-recycling techniques to maximize separate waste collection, and systems to recover materials used in production processes, including the filtration and reuse of water used during machine testing. Attention to the environment also extends to the correct management of lighting (made possible by a system designed to self-adjust in response to external brightness), heating and electricity consumption in general. The activities related to Astoria's corporate responsibility do not focus exclusively on the protection of the environment, but also on a series of initiatives that respect and professional develop individuals, in addition to offering the perfect espresso. In line with principles of sustainability and consumer responsibility, Astoria promotes the Slow Espresso Experience, which combines the sensory experience of coffee tasting, with respect for biodiversity and sustainability. This concept also gives relevance to some very prestigious coffee that come from Slow Food Presidia and are sought after by small companies that use strictly traditional cultivation techniques, and that this initiative helps re-evaluate, saving them from extinction. This philosophy is also represented by the strategic partnership with the prestigious University of Gastronomic Sciences of Pollenzo located in Cuneo. The partnership has as its core values ​​the combination of science and ethics, which have been applied to improve the sensory experience and ensure a more responsible management of resources.